I am a partner in the long established company Out to Learn Willow. Out to Learn Willow provides both living willow and dried willow courses and workshops for adults, children and young people within a variety of educational and community settings. 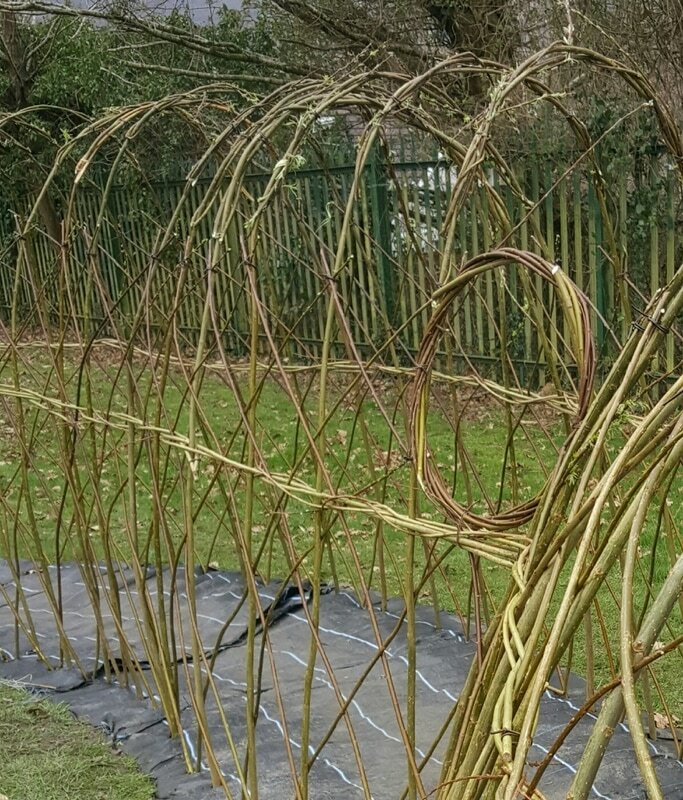 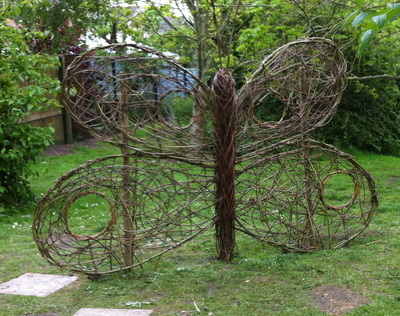 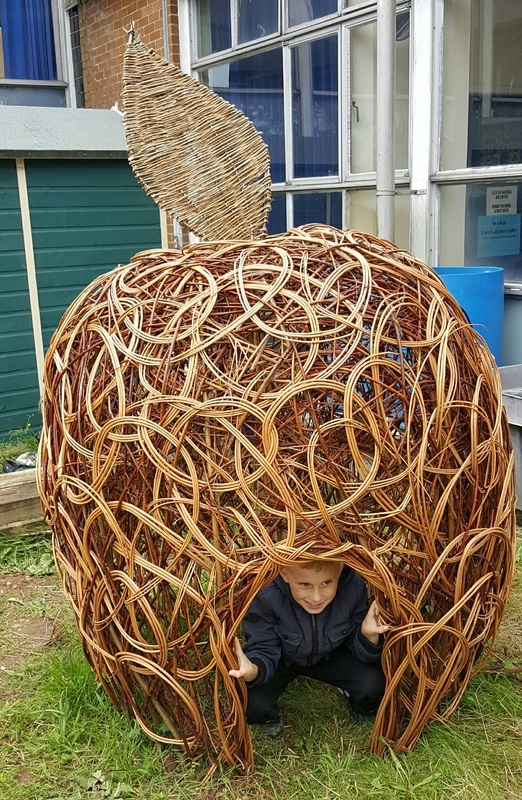 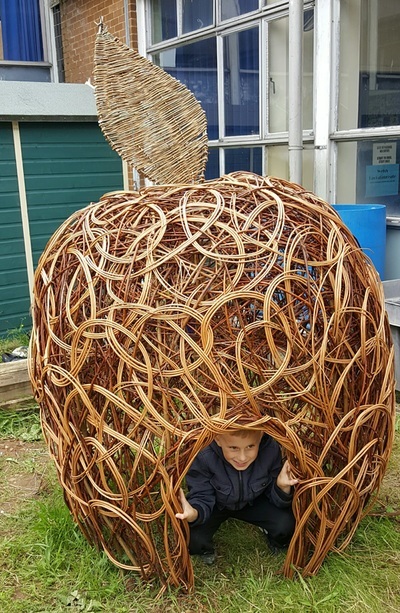 We specialise in helping schools and community groups to develop their outdoor spaces using living willow structures or dried willow sculptures, with Welsh willow where possible. 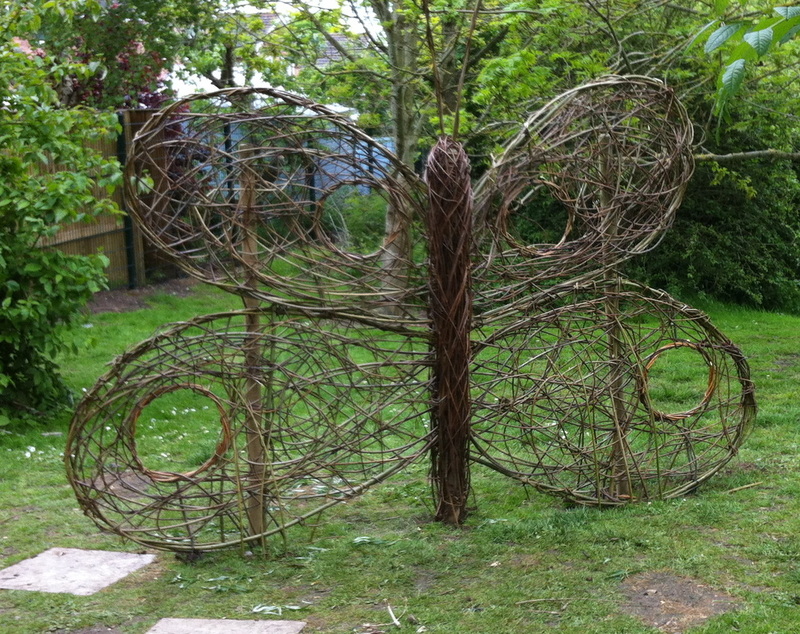 We offer a full design and build service. 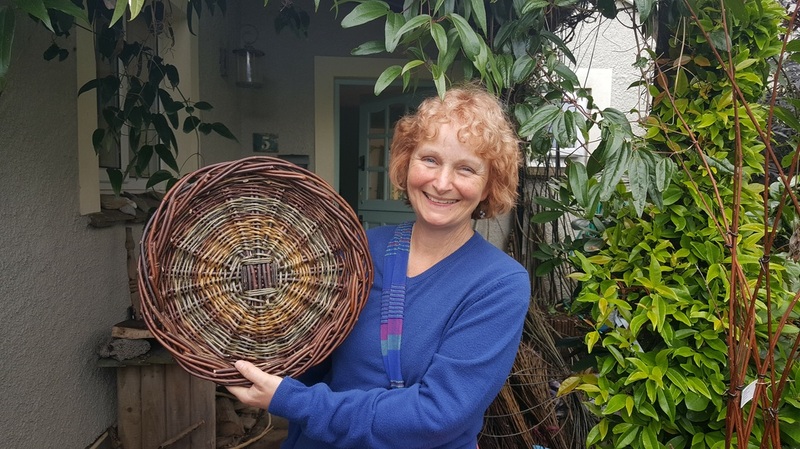 Our courses and workshops are fun for both adults and children who love the hands-on experience of learning the ancient craft of willow weaving and taking a project home with them. 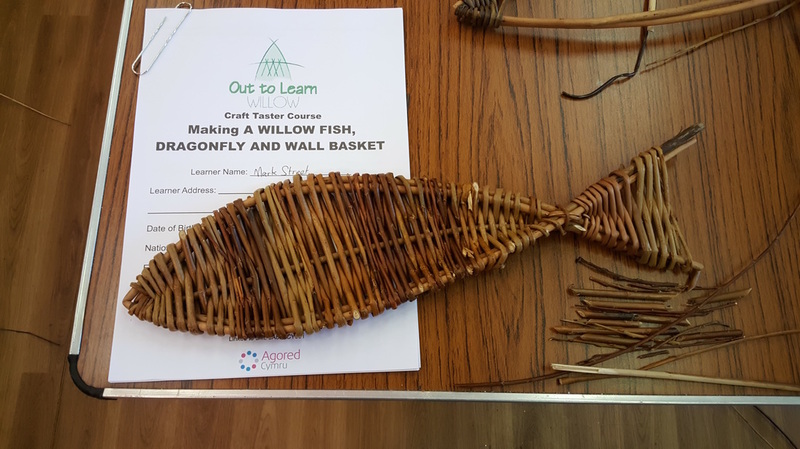 Some of our courses can lead to an Agored qualification. 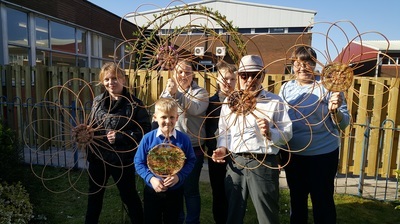 Our mini workshops are popular for community events, parties and festivals.